Linda Olsson lives in Auckland, New Zealand. 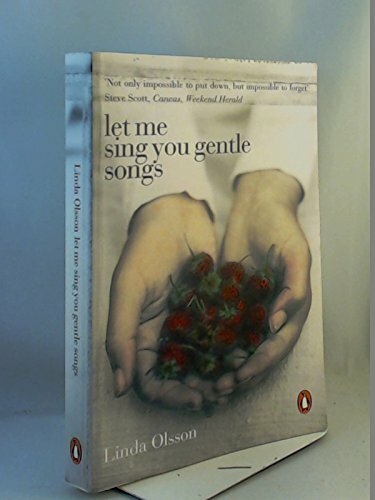 Her debut 'Let me sing you gentle songs' was published in September 2005 in New Zealand. 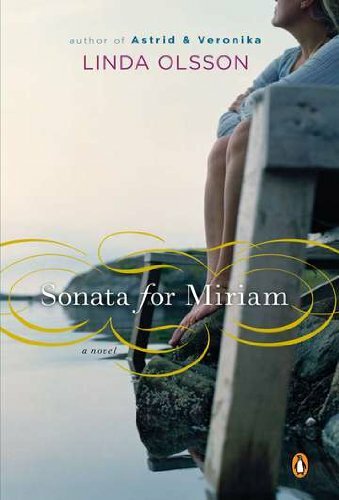 Since then the rights for it have been sold to many countries. 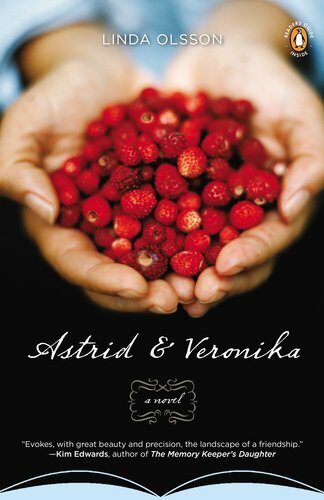 It has now been published in the US and Canada under the title 'Astrid and Veronika' as well as in her country of birth, Sweden (LÃ¥t mig sjunga dig milda sÃ¥nger).